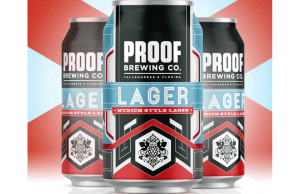 Castle Island Brewing Co. is adding a new release to their lineup of core beers. This latest addition plays with a style that has experienced continued popularity over the last few decades, the light, soft, and fluffy White Ale. 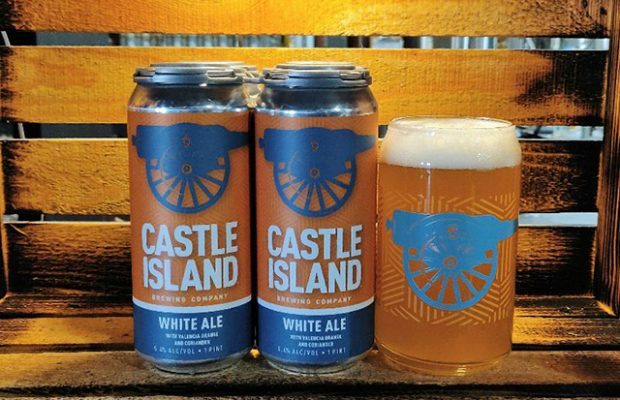 Castle Island White, notably, is not an IPA, and joins the company’s award-winning Lager to round out the company’s otherwise hop-forward core portfolio. In an industry that is saturated with hazy, juicy IPAs, there’s a hole in the market for a style that has huge mass appeal and White aims fill it. 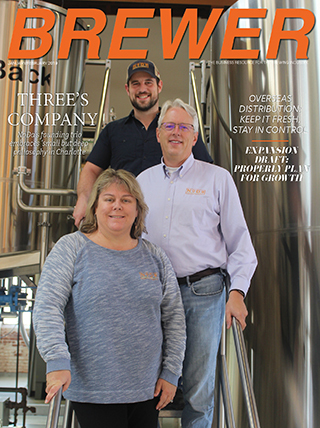 This is Castle Island’s response to a market that is in need of change and gives the company the ability to reach a consumer base that doesn’t want to drink another hop-heavy beer. White will be launching on draft and in 4-packs of 16-ounce cans the week of March 18th and will officially get tapped at Castle Island’s Norwood brewery and taproom on Saturday, 3/23 at 11am. The brewery is throwing an all-day carnival filled with entertainment from classic festival games to eating contests all set to a soundtrack of live bands scattered throughout the day. In addition to the taproom event, Castle Island is partnering with restaurant industry veteran and World Champion Pitmaster Andy Husband’s Smoke Shop to celebrate White’s debut into the market. 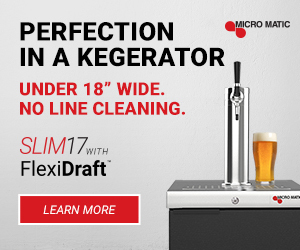 The brewery and the restaurant are teaming up to throw an event on Wednesday, 4/10 from 5-8pm in the style of a backyard BBQ at the restaurant’s Kendall Square location where one lucky raffle winner will walk away with a Castle Island branded grill. More details on the Castle Island and Smoke Shop BBQ event will be announced in the coming weeks via the brewery’s social media channels.